Randall Seymore is the President of Penske Transportation Group International, a wholly owned subsidiary of Penske Automotive Group. Randall Seymore is President of Penske Transportation Group International, a wholly owned subsidiary of Penske Automotive Group. 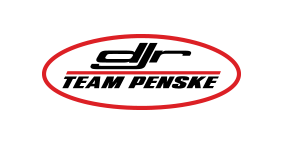 With over 20 years' experience with Penske, Randall has held various roles in the automotive and commercial vehicle sectors including Detroit Diesel, VM Motori and Penske Automotive Group. He has worked in the United States, Italy and Australia holding positions in project and account management, manufacturer relations and general management. 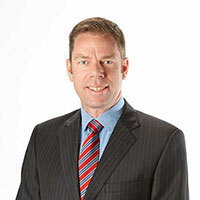 Randall was appointed President of Penske Transportation Group International in August 2013, leading Penske's launch and subsequent growth into Australia and New Zealand. Based in Brisbane, Randall oversees the Penske Commercial Vehicles, Penske Power Systems and Penske Truck Rental businesses. He is also a Director of Penske's Nicole Group automotive interests in Japan. 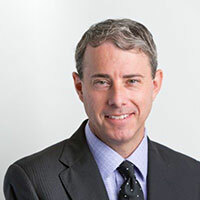 Randall holds a Bachelor of Arts in International Business and Spanish from Hillsdale College and completed the executive education program at the University of Michigan's Stephen M. Ross School of Business. 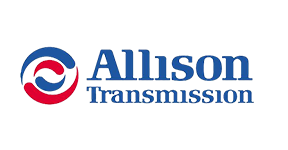 John DiSalvo is an Executive Vice President of Penske Transportation Group International, a wholly owned subsidiary of Penske Automotive Group. 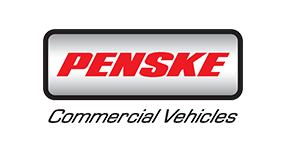 John has held various roles over a 20 year period at Penske including with Penske Auto Centres and Penske Automotive Group. 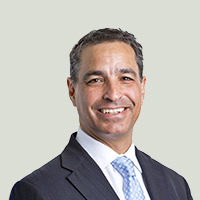 Having worked in the United States holding positions in legal departments, human resources and general management, he is now one of two Penske Automotive Group executives based in Australia overseeing Australian and New Zealand operations. 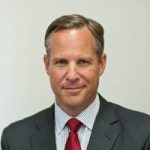 He was appointed Vice President of Penske Transportation Group International in August 2013 to lead Penske'slaunch into Australia and New Zealand, alongside President Randall Seymore. John is responsible for the Penske group of companies in Australia and New Zealand including Penske Commercial Vehicles, Penske Power Systems and Penske Truck Rentals which together are comprised of over 900 employees. John holds a Bachelor in General Studies from the University of Michigan and a Juris Doctor degree from DePaul University College of Law. 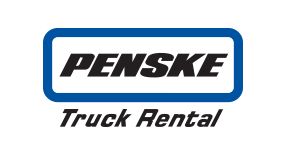 Kevin Dennis is the Managing Director of Penske Commercial Vehicles' On-Highway business and dealer network. 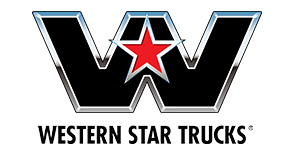 Appointed as Managing Director in June 2016, Kevin is responsible for the operations and financial performance for Western Star Trucks, MAN Truck & Bus and Dennis Eagle. 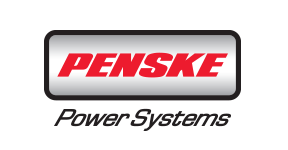 Moving across from Penske Power Systems where, since October 2014, he served successfully as Director On-Highway, Kevin and his dedicated team took great leaps to reinvigorate the Detroit and Allison business and reputation across Australia and New Zealand. 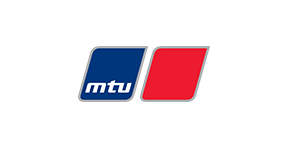 As a previous member of the business under the MTU Detroit Diesel Australia brand, where he held various roles from 2011-13 including Branch Manager Victoria and Tasmania, Group Manager Off-Highway Markets, and Market Development Manager C&I and rail, Kevin has a proven track record of developing our market share and capitalising on growth opportunities. Kevin has cemented his capabilities in global senior management roles with the Detroit Diesel Corporation, Daimler Trucks North America, and at Navistar International representing CAT Trucks' brands throughout Australia-Pacific with roles including Managing Director and, before that, General Manager of Sales and Marketing. Hamish Christie-Johnston was appointed as Managing Director of Penske Power Systems on 1st January 2017. Hamish Christie-Johnston is the Managing Director of Penske Power Systems' On- and Off-highway businesses. Appointed as Managing Director on 1st January 2017, Hamish initially joined the company in August 2014 as Chief Sales Officer and Executive Team member responsible for leading our off-highway segments, including the engineering and marketing functions. With broad experience working with global OEMs for most of his career - across the fields of industrial sales and marketing, as well as equipment and asset management within the mining, construction, defence, and power systems industries - Hamish has a strong understanding of the markets that we operate in. 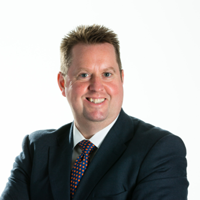 Hamish maintains a far reaching and customer-focused vision for the business and believes that successful outcomes result when we understand and respond quickly to the needs of our customers. He has a successful track record developing teams and implementing improved processes based on this philosophy. Likening his role to that of a coach - ensuring that his team has the understanding, skills, and execution required to drive successful outcomes - Hamish has deep business planning experience within our markets, as well as strong leadership, communication and relationship-building skills. Hamish holds a degree in Mechanical Engineering from Melbourne University, an MBA from the University of Canterbury (Christchurch) and is a graduate of the Australian Institute of Company Directors. Tracy Black is Chief Financial Officer of Penske Transportation Group International, a wholly owned subsidiary of Penske Automotive Group. With over 25 years' experience as a finance professional, Tracy has a proven track record of achieving challenging business objectives, building successful teams and driving organisational change. She has vast experience across the complete spectrum of finance, including accounting and internal control, business decision support and corporate reporting having held positions of Asia Pacific Finance Director and International Controller. Tracy was appointed Chief Financial Officer in July 2018 and is passionate about leading and delivering effective and customer focused financial, accounting, and procurement services. She has oversight across Penske Transportation Group International and its subsidiaries, Penske Commercial Vehicles and Penske Power Systems. 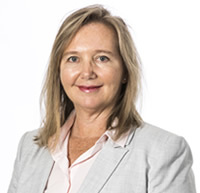 Tracy is a certified practicing accountant who also holds an MBA from University of Technology Sydney and a master of accounting from Charles Sturt University. Adrian Beach is General Manager of Penske Truck Rental/Leasing in Australia, which is a subsidiary of Penske Truck Leasing in the USA. In June 2014, Adrian relocated to Australia to lead the commercial truck rental and leasing business. 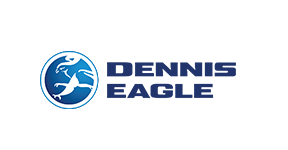 As General Manager, he and his team have opened rental offices in Brisbane, Sydney, Melbourne and Adelaide. Additional locations in strategic markets are also currently underway. 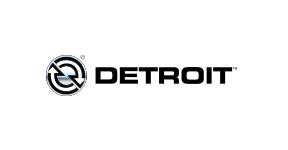 Adrian's entire professional career has been in vehicle rental and leasing. 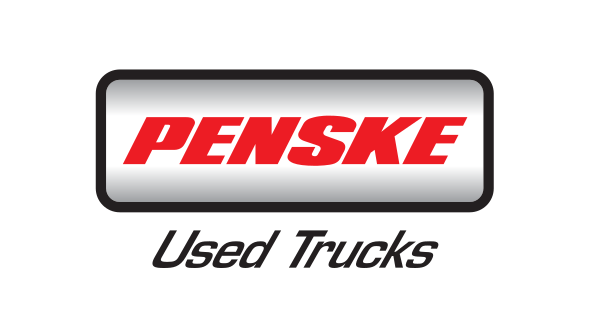 He commenced with Penske in 2001 as a Lease Sales Representative in Cleveland, Ohio. Since then he's advanced through roles including Branch Manager, Business Development Manager and Sales Manager for the Great Lakes Area. In that position he helped coach and develop 30+ sales associates in Michigan, Ohio, Western Pennsylvania and New York. Prior to Penske, Adrian worked for GE Capital Fleet Services and Rollins Truck Leasing. Adrian holds a Bachelor of Arts in Economics and Political Science from Bowling Green State University in Bowling Green, Ohio.